Attach Mobigrip to the 'clean' underside (center) of any smartphone and loop the bungee over your finger to instantly secure the device from dropping. The silicone bungee easily slips on and off the finger as needed and can be easily switched between left and right hands. We use a hypoallergenic silicone bungee that is quite strong as there are no heavy forces placed on it, it will virtually never wear out. The drop protection and comfort it offers are unique. When not in use, loop it around Mobigrip's circular body for a cleaner look (not on the Professional series due to kickstand). "When properly attached Mobigrip products provide you with ongoing protection against damage from accidental falling, slipping, surface liquids/bacteria, easier viewing and hands free use. Users will appreciate the benefits as soon as they try it for the first time. Insist on the original 'comfortable/flexible' Mobigrip vs. other hard metal ring stick-ons or awkward, bulky plastic pop out types. 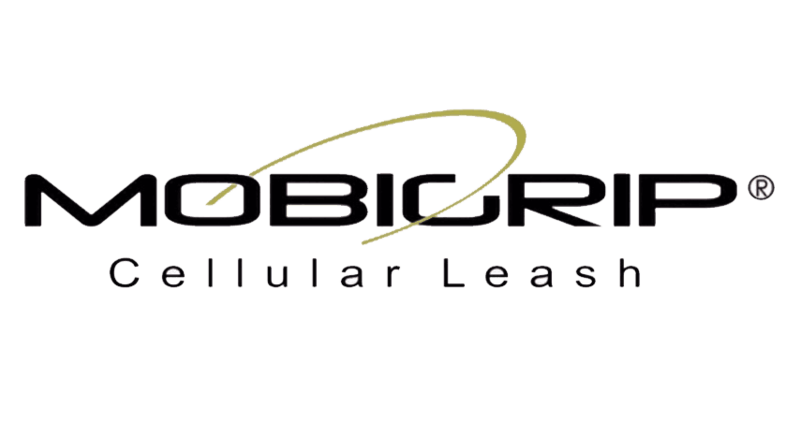 Only Mobigrip allows your phone to HOLD YOU! We hope you enjoy our product and share your stories with us! We offer customized packaging and Mobigrip makes a perfect gift or promotion, call for details.